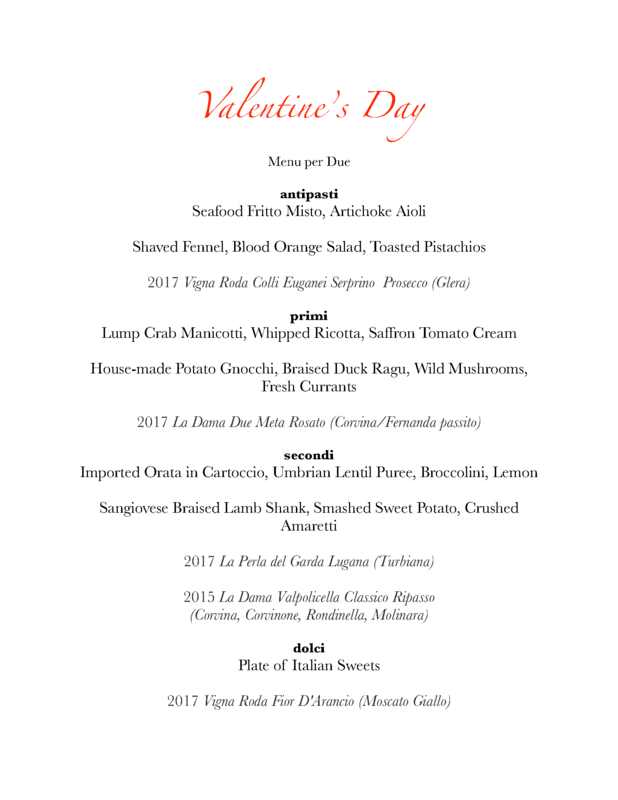 Reserve a special evening for you and your loved one with a unique Valentine’s Day dinner prepared by Chef Ronsky. The $250 ticket includes dinner for 2: antipasti followed by a three course menu, paired with boutique wines poured by George Schwartz. Reserve your 6:30pm or 8pm time slot here – space is limited!